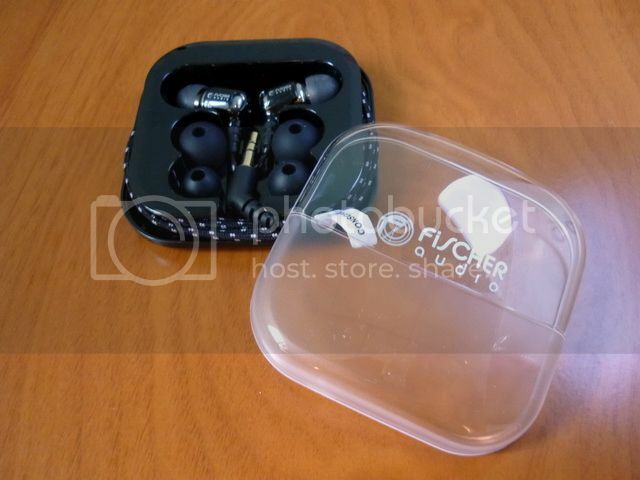 First, I want to thank Fischer Audio for the samples. 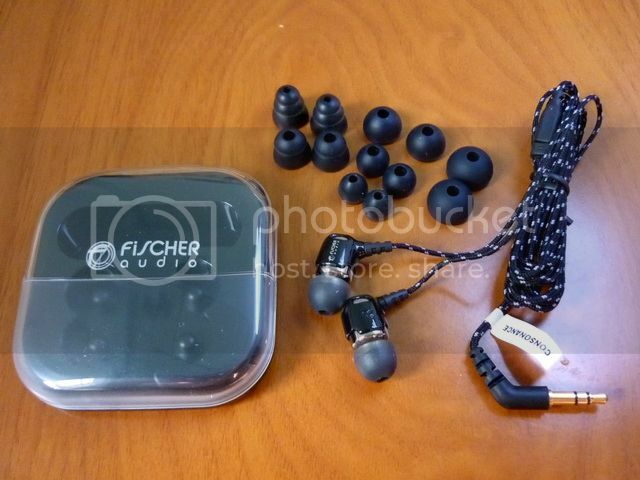 This will mark the third review collection I have rewritten on Fischer Audio’s IEM. Including in this review are Mighty Bug, FA-977 Jazz, Ceramique, Paradigm v.3, Consonance, Tandem and SBA-03. 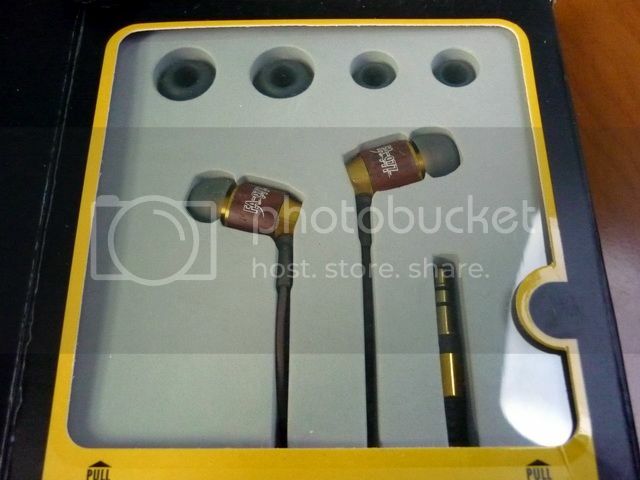 Ever since FA’s first introduction to the international market, they are steadily being recognized as one of the true bargain brands in the headphone world. 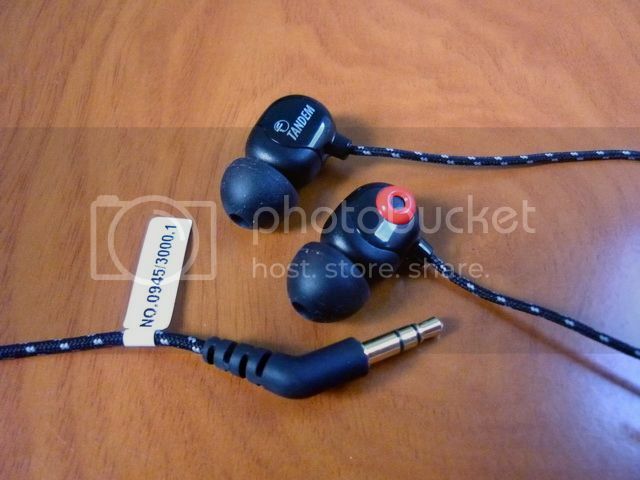 Some of their headphones have been compared with others that cost twice and more of their price. While the overall build and sound quality are improving over each generation, one thing that remains true to FA is the rather large quantity of different models being released each year. Personally, I think it is time for FA to scale down a little bit and try to focus on just a few. By limiting the number of production models, more resource can be utilized to further refine each model Instead of offering too many similarly price models which could dilute the brand’s value. 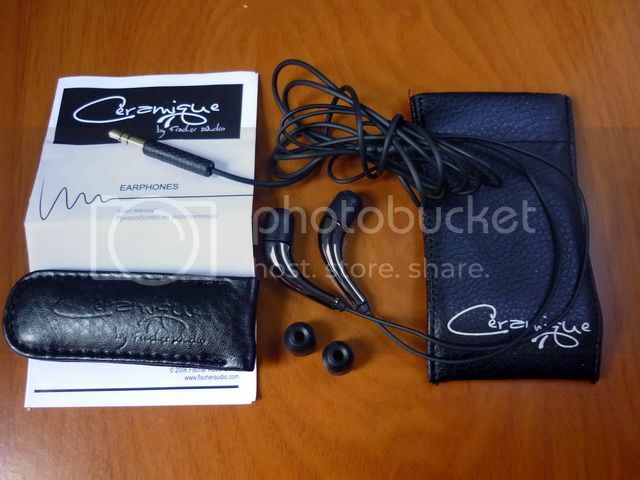 Accessories: 3 pairs x silicon tips, 1 x leather case. Accessories: 3 pairs x silicon tips, 1 x soft pouch. 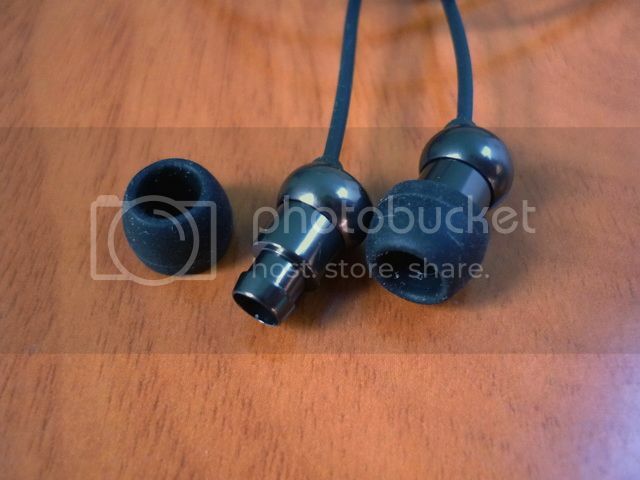 Accessories: 1 pair x replacement silicon tip, 1 x leather case. Accessories: 5 pairs x single flange silicon tips, 1 pair x bi-flanges, 1 pair x tri-flanges, 1 x hard plastic case. Accessories: 5 pairs x single flange narrow nozzle silicon tips, 3 pairs x single flange wide nozzle, 1 pair x bi-flanges, 1 pair x tri-flanges, 1 x soft pouch. Accessories: 3 pairs x single flange silicon tips, 1 x cable clip, 1 x soft pouch. The current generation of packaging is largely consistent with the older generation of FA’s products. Beside Ceramique which comes in a rather classy hard paper box and Mighty Bug which has a cartoonish look, the overall package design has not been changed. As with last two generations of FA’s IEM, they are decent though nothing particular special to write home about. One of the small improvements in the current generation of FA’s IEM is on the accessories – at least on some of the models. 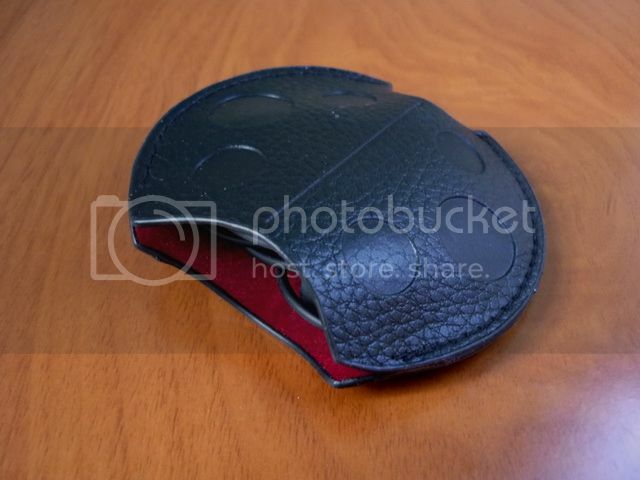 Migty Bug has a beetle shape leather case, not particular practical in design but it is better than soft pouch. 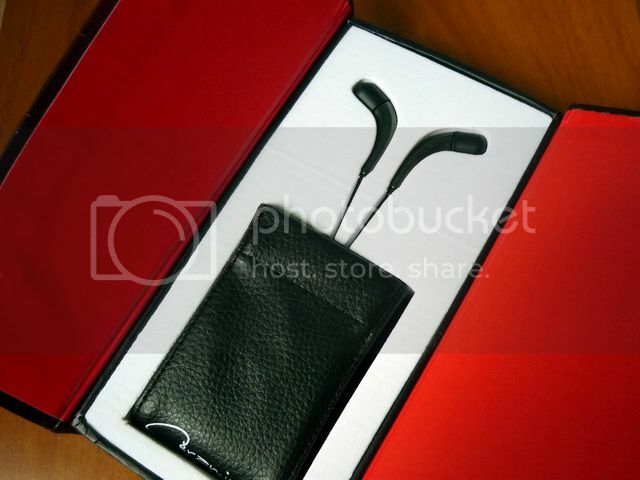 Ceramique has a leather case as well though I hope it could be a little bigger in size. Consonance has a plastic case that is good for long term storage though might be a bit too troublesome to use on-the-move. Both Ceramique and SBA-03 come with a leather clip that is supposed to be used to warp the cable around, but in practice they are really not that useful. Both Consonance and Tandem come with extra eartips, which is great – if only other models get as many as well, especially for Ceramique since it only comes with two pairs of eartips of the same size. The overall build quality is decent, with some hits and misses. 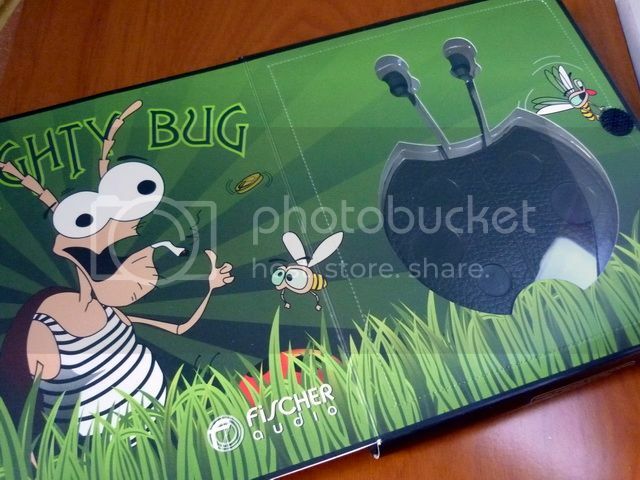 Mighty Bug is the smallest of all FA and it seems to be targeting the younger generation with cute graphic on the box. 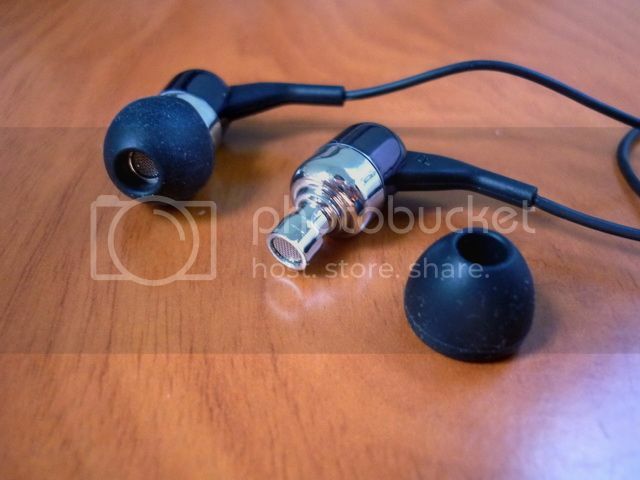 The earpieces themselves are really small, almost can be inserted fully into the ear canal and disappear. 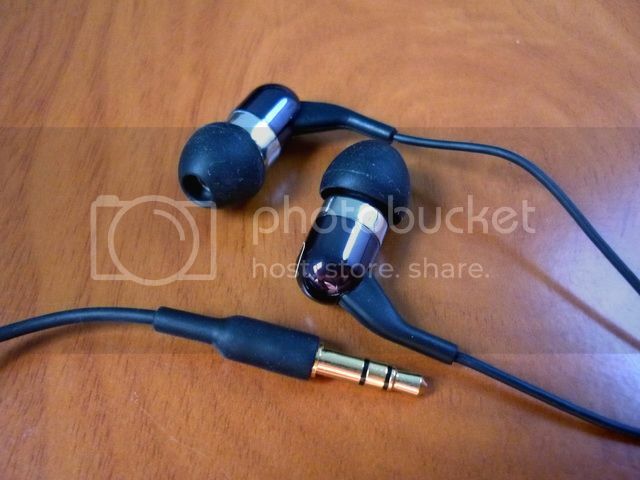 In fact, it also sound best with the smaller eartips and when inserted deeply. 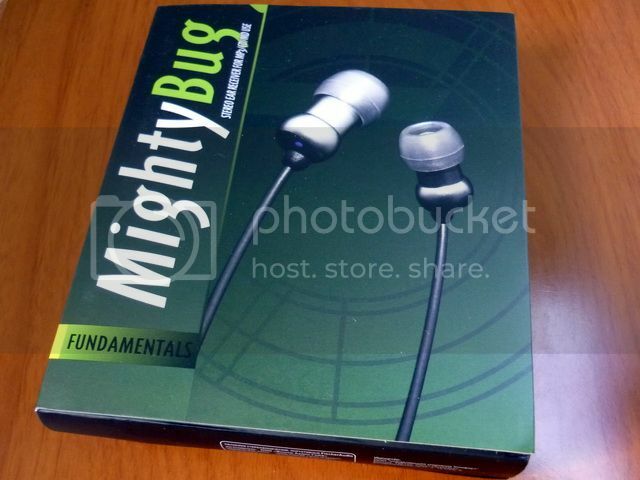 I would imagine those with really small ear canal should like the Might Bug. 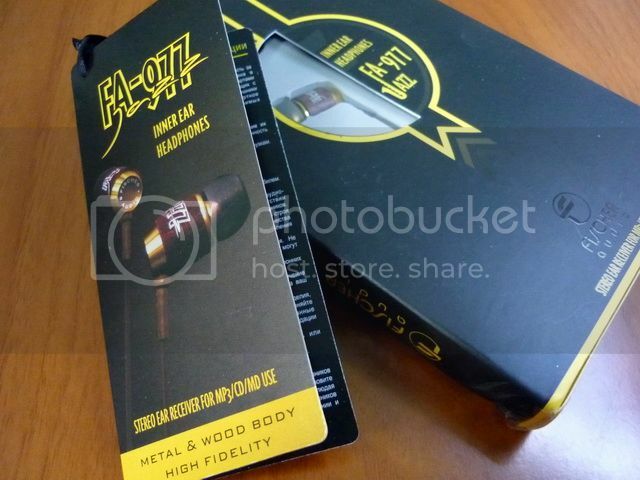 FA-977 Jazz comes with half aluminum / half wood housing that is actually a bit on the large size and might becomes a problem for people with small outer ears. The gold / brown (wood) color combo is intended to capture the jazz feeling though it really is a bit of a personal taste (not to say they are bad. In fact, my brother loves it). 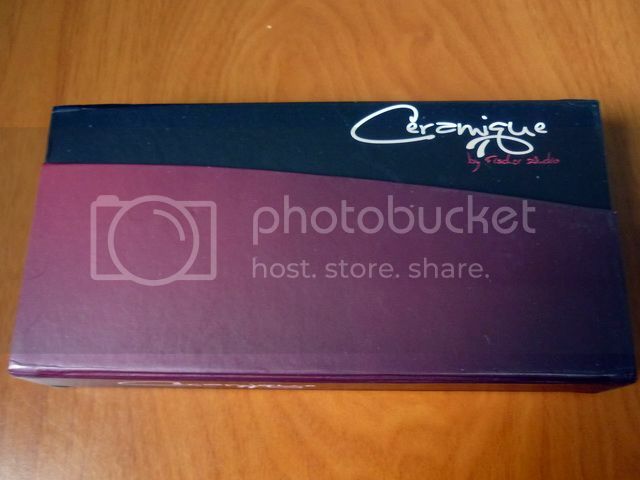 Ceramique, as the name suggested, has a ceramic housing that is almost a work of art. It is quite similar to MEElec’s CC51 but larger in size and much heavier. As a result, it only could fit eartips of one particular size and into ear canal that is at least mid in size. 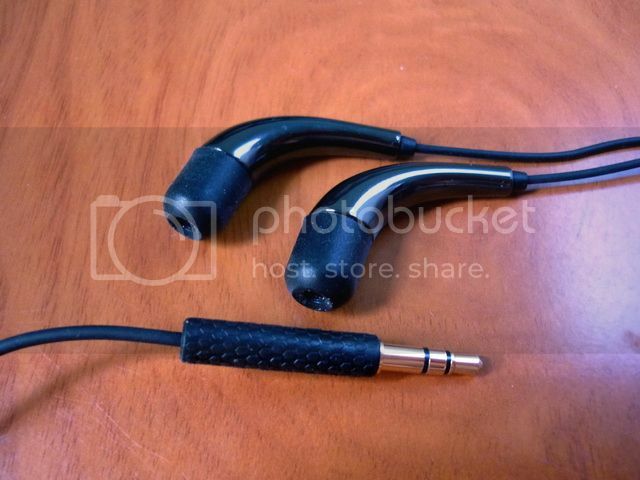 Also, it won’t work for moving around since the heavy weight tends to dislodge the earpiece from the ear canal. The molding on the Y-splitter and mini plug are also the weakest (or should I say, ugliest) among all 7 models. While FA is trying to be unique on the Ceramique, I would actually prefer they chose to be conservative on this one and just use regular Y-splitter and mini plug design. Another drawback is the lacking of left / right marking beside a tiny bump on the inadequate left earpiece’s strain relief Despite all the issues, the housing itself still look stunningly good – almost jewel like. 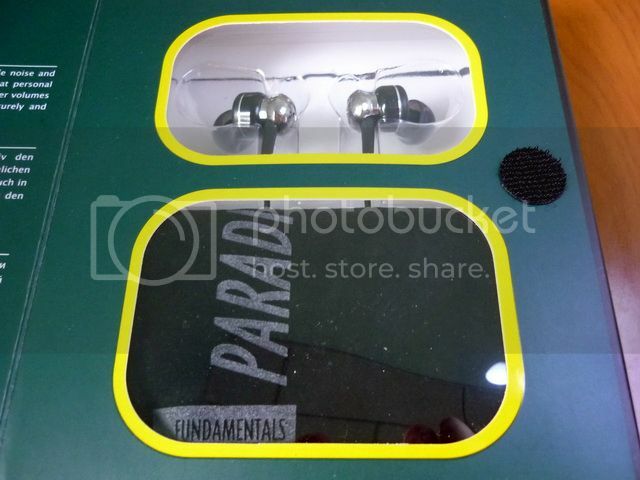 Paradigm v.3 comes with a rather large earpiece as well, but the nozzle is at an angle with a more comfortable fit. 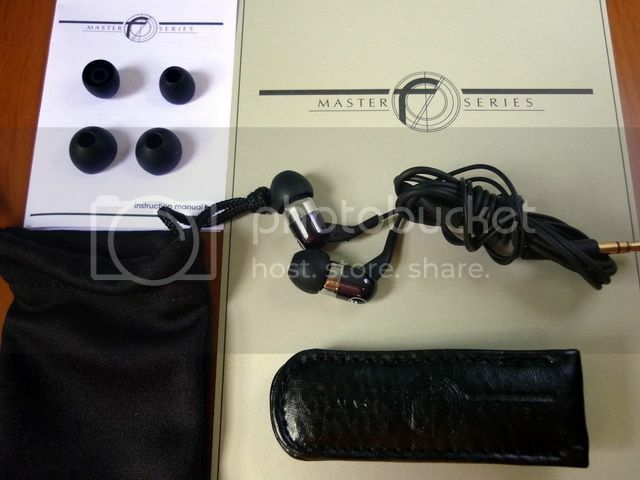 Still it really is not an IEM for small outer ears. 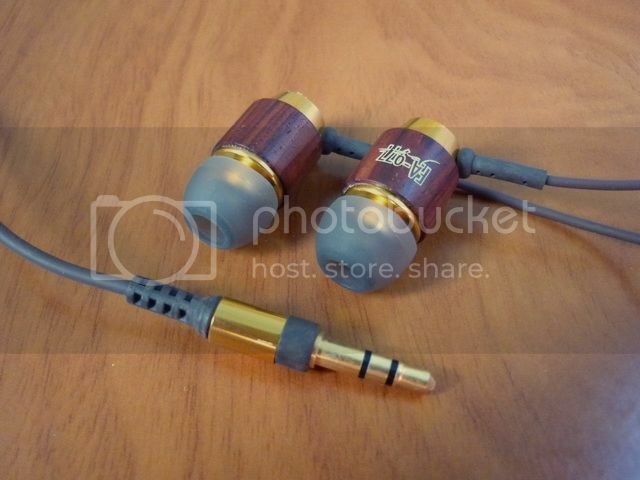 The design reminds me a bit of the Solid Bass series from Audio Technica (with the double chamber design). It can be wore over-the-ear if wanted to, but probably look nicer straight down. Out of all 7 models, it has the best strain relief. Consonance housing might look like metal with plastic, but it is in fact full plastic with some plastic chromed pieces. It isn’t a downside as the chromed pieces look to be well finished and they keep the weight of the housing down. Tandem’s housing has a rather interesting shape as it needs the space to housing two dynamic drivers on each side. The playful color circuit of red and blue to indicate left / right channels is quite a nice touch. While it might look large, the oval shaped housing is actually quite comfortable in real life. 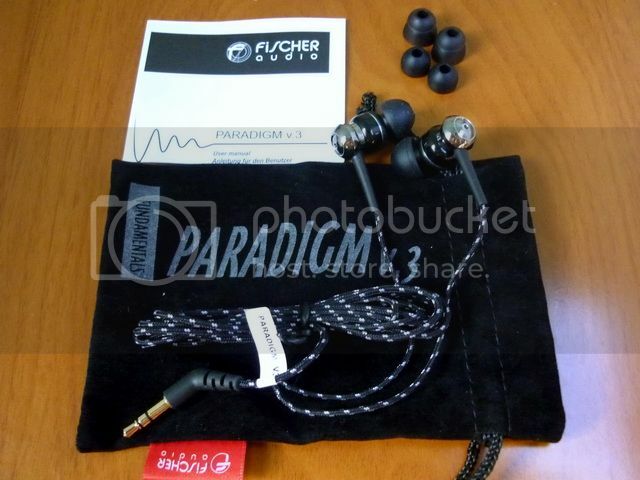 Some of the models, include Paradigm v.3, Consonance and Tandem, come with fabric sleeved cable. While fabric sleeved cable might not be a top choice for many, it is still a step better than the regular cable used on Mighty Bug, FA-977 Jazz, Ceramique, and SDA-03. It would have been better just to have the fabric sleeved cable on all the models. Of course, you can expect more cable noise with the fabric sleeve. In which case, FA should have included some shirt clip as well. Isolation wise, most are a tad below average as they are vented on the back. The two models that provide decent isolation are Ceramique and SBA-03 as they are both fully sealed in design. All in all, the new FA are decent in build and packaging. Some of them have shown improvement from the last generation, but there won’t be a lot surprise if you have owned an FA’s IEM in the past. 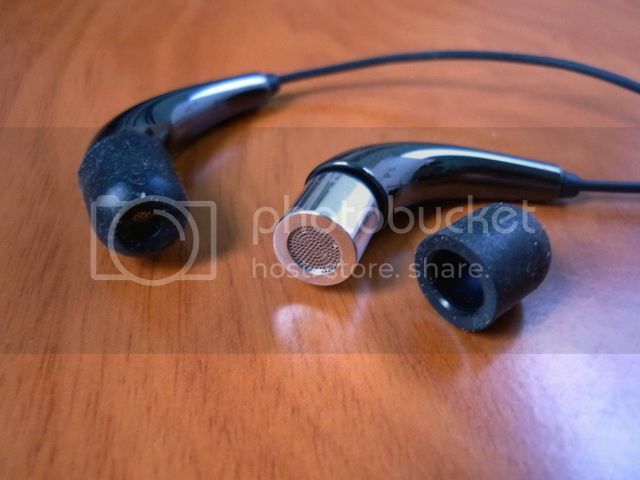 All IEM have received a minimum 50 hours of burn-in before the review. Not much sonic change has been detected. Before we go into detail of each model’s sound signature, I thought it is worthwhile to talk about the most significant improvement I have seen on the current generation of FA’s IEM so far - That is, the overall improvement in sound quality across the whole production line. On the previous generations, FA always had some of the really good mixed with some of the really mediocre. But the 7 models I received this time turn out to be far more even in performance. Granted not all of them are great, my general feeling is they are all well worth their asking price. In most situations, pricing is just as important as performance. 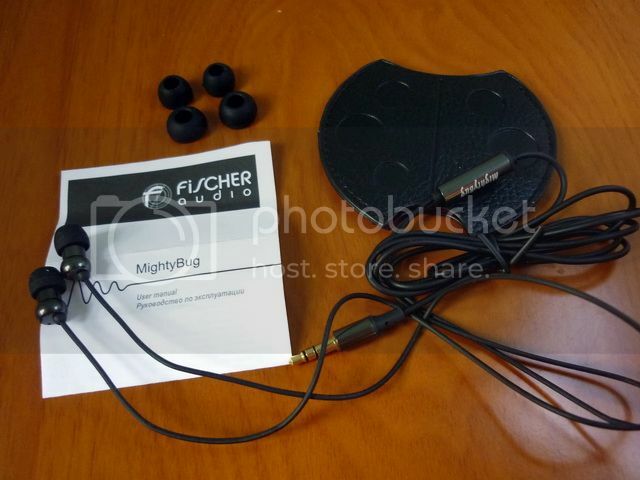 Mighty Bug is warm, full, rich and smooth sounding. Bass is just a tad on the boomy side with good quantity and decent quality. While it reaches down really deep, most of the time it is the upper bass that is a little over dominating and lose out some of the texture. The same fullness also extends upward to the mid, which gives a rich tone to the vocal though fortunately, not at the cost of making vocal muddy. Treble extends decently to near 16kHz, shows sparkles but smooth overall and lack a sense of crispiness. Soundstage is only average. The fullness on the bass and low mid and the lacking of air on the treble limit the feeling of space, though not bad enough to make it sounds 2D. Might Bug is pretty much a smooth and fun sounding IEM on its own, pairing well with colder sounding source like iPod in general. Perhaps like what we have seen on the packaging, it is indeed tailor to the younger generation that loves big bass and rich tone. 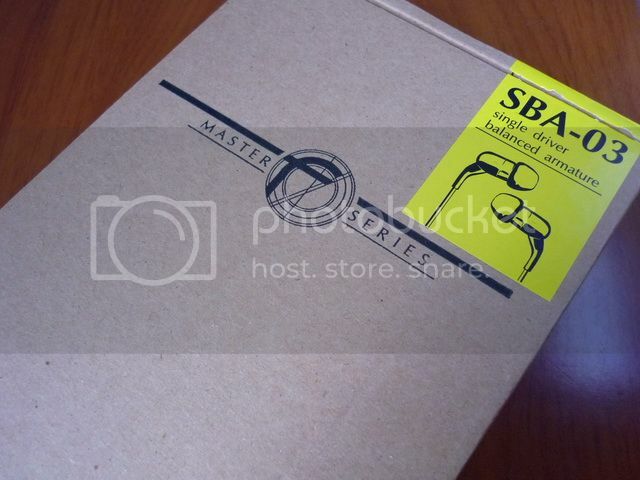 While it might have the lowest sound quality of the 7 models reviewed here, the performance is still almost as good as the FA’s own SBA-01 for almost half the price. 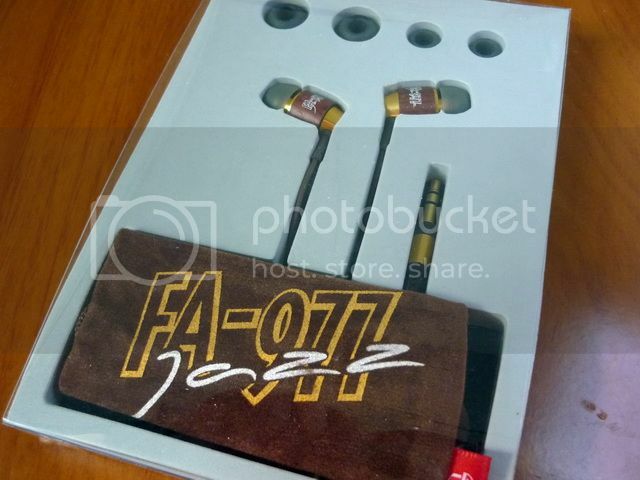 FA-977 Jazz is mostly neutral with slight warmness on the mid with decent detail and good soundstage, much like a tuned-down SW-Xcape but with a little more forwardness. Bass has decent impact and speed but quantitatively smaller than average and roll off gently under 100Hz. Mid is slightly sweet and lush with good texture on the vocal, placed just a little forward but still shows good sense of space. Treble extends well right to 16k with good sparkle and micro-detail. While it might not be classified as being analytical, it is above average. 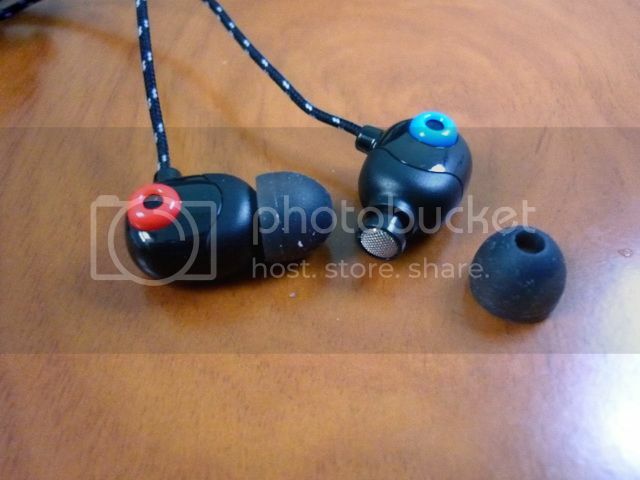 Soundstage is above average with a sense of openness, but better on width than it is on depth. So how is FA-977 on jazz? It is pretty good actually, particularly on smooth and vocal jazz. For classical jazz, I do wish it can be just a little crispier on the top though it is by no mean bad. While I won’t call FA-977 Jazz the SW-Xcape replacement, the similarity between the two is worth checking out if you can’t get hold of the long discontinued SW- Xcape but still interested in it. Not surprisingly, Ceramique sounds like a tuned-up, more refined MEElec CC51 - warm and sweet, not nearly as crisp but grander overall. Bass reaches down deep and a little boomy around the 250Hz region. While it is quantitatively above average, it is neither particularly fast nor hard hitting, but good in presenting body and depth which let the slight bass bleed acceptable. Mid is warm, sweet and on the full side. Like CC51, it is distanced but not recessed and has a better sense of space and layer. Treble is well extended but a step behind the mid and bass. While it might not be as crisp as CC51, the amount of detail and sparkle are still enough not to feel lacking. As like treble in CC51, it acts more as an accentuation rather than an element of its own, though milder in presentation and gives a smooth and cozy impression. Soundstage is rather good even with the slightly boomy bass as the overall presentation feels grander than that of CC51 yet still remains intimate. 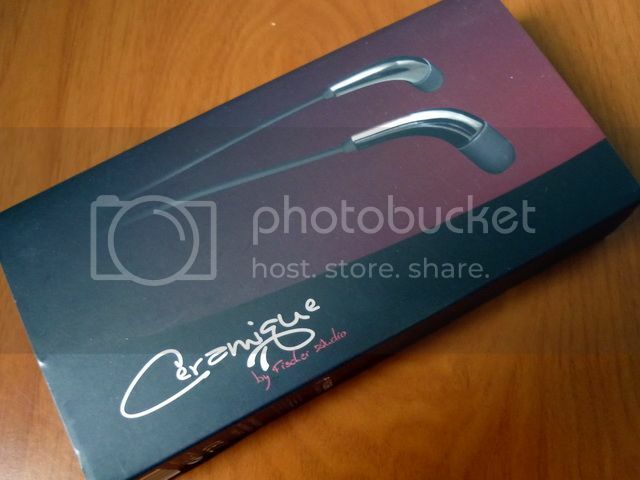 Despite suffering from issues on build and design, Ceramique is still able to hold up on its own in sound quality. The warm and cozy sound signature is particular good for a laid back, relax listening session. 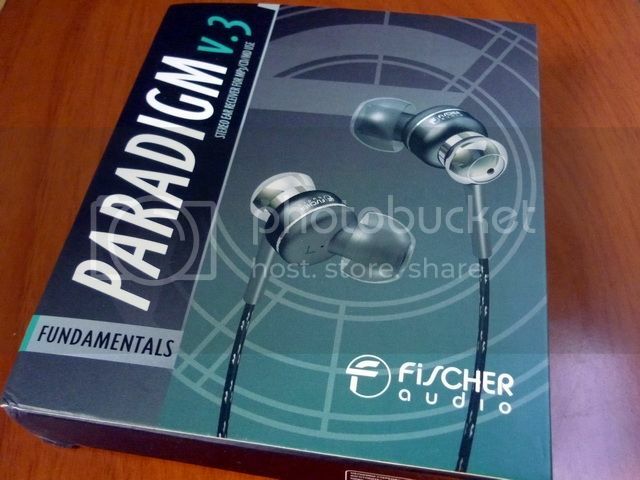 While FA-977 Jazz is the tuned-down version of Xcape, Paradigm v.3 is the tuned-down version of Xcape Impressive Edition. It is warm, sweet, full and smooth. Bass is not large but has good depth, body and decent hit when called for. Mid, like X-IE, is lush and well rounded but more upfront. Not the best textured vocal but it is smooth, full and intimate. Treble has good sparkle and detail but a half step back behind the mid, lacks the up most crispiness. Soundstage is decent. Not quite as airy as X-IE due to the more forwarded mid, but it becomes more enveloping. While Paradigm v.3 also has a kind of relaxing sound as Ceramique, the main difference is that Paradigm v.3 is more neutral in presentation and thus ever slightly more laid back that the fuller / lusher sounding Ceramique. While both will make great choice for fatigue-free listening, Paradigm v.3 perhaps is better for care-free / background listening. Consonance is mildly U-shaped sounding with strong bottom end. Bass reaches down deep and quite abundant, though more on the 110Hz region making it not quite as boomy as one would think with that much bass. It also helps to maintain a better level of texture even though it is not particular fast or hard hitting. Mid, while slightly recessed in the whole presentation, is still quite warm and lush on its own, just not particularly sweet and upfront. Treble shows decent sparkles, not analytical by any means but still more than average with a decent sense of crispiness and micro detail. 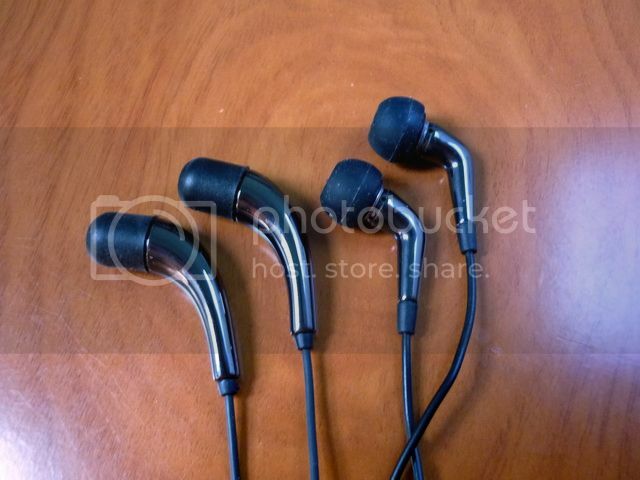 Soundstage is quite good, as expected from a U-shaped sound. It is airy and open with good separation, though the bass fullness does limit how far it can go. 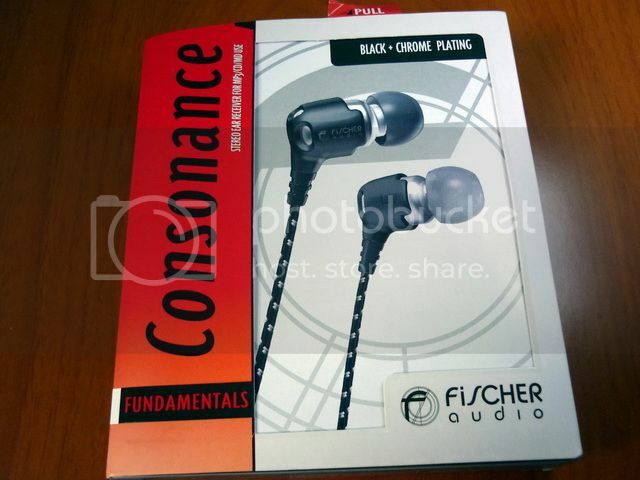 Consonance is one of the most versatile in the new line-up. While it is U-shaped sounding, the overall presentation is lively and fun with just the right balance between bass, mid, treble and soundstage. It is technically proficient and doesn’t seem to be lacking in any particular region. That is perhaps the great strength of Consonance. 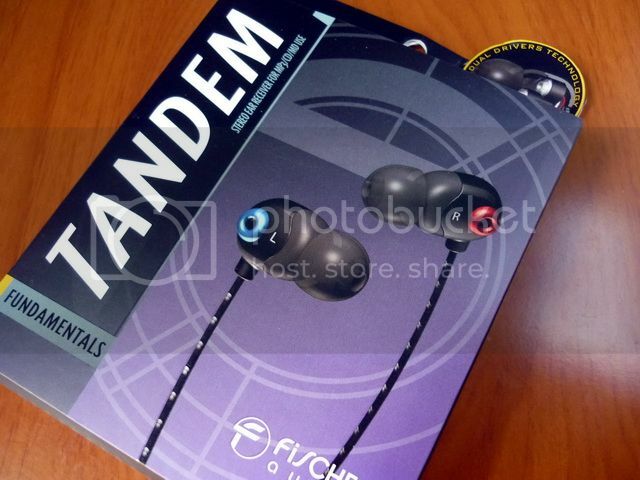 Tandem is the most curious sounding IEM in the batch with a warm, mid centric sound from its dual drivers. Bass is a bit more than average in quantity and decent in quality. It has decent speed and shown some impact, but it won’t please basshead especially since it begins to roll off gently under 100Hz. Mid is dominating but not aggressive, full and lush in a sense but not particularly sweet or upfront. It is very well layered yet doesn’t give the usual extra-separation that dual drivers tend to have. It has good balance between smoothness and texture, almost trying to make vocal sweet but without being obvious about it. It certainly doesn’t sound quite like dual drivers to the ears yet it handles layer better than most single driver ever could. Treble extends decently upward though missing most of the top end sparkle and crispiness, making the overall presentation smooth and not particularly good for instruments such as strings and brass. It also lacks really good air and thus soundstage, which could have been better because of the ability to handle layer, only sounds decent at the end. This is why Tandem sound curious to the ears. 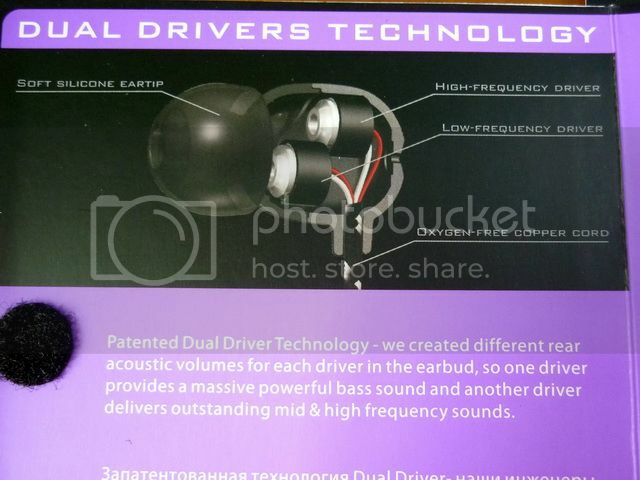 It is a dual driver that doesn’t sound quite like a dual driver, yet it does show trait of dual driver in places least expected. 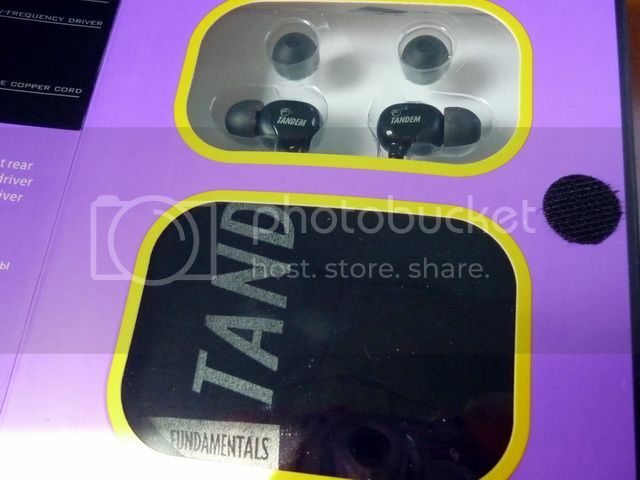 Overall, Tandem is still quite a good sounding IEM for vocal listener seeking for warmth and smoothness. 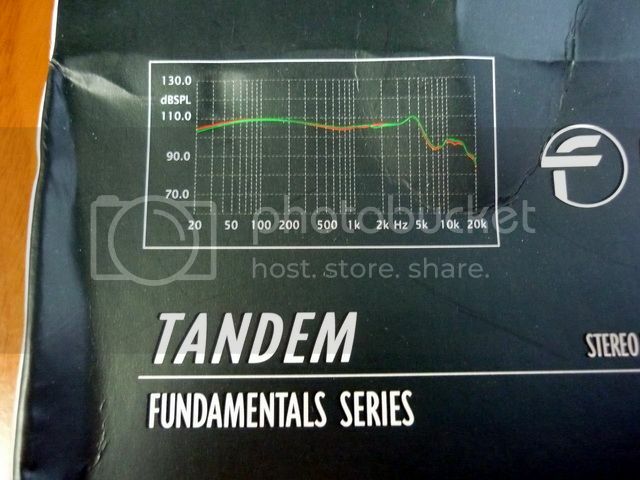 But those who want to find dual driver wow factor from Tandem might be disappointed. 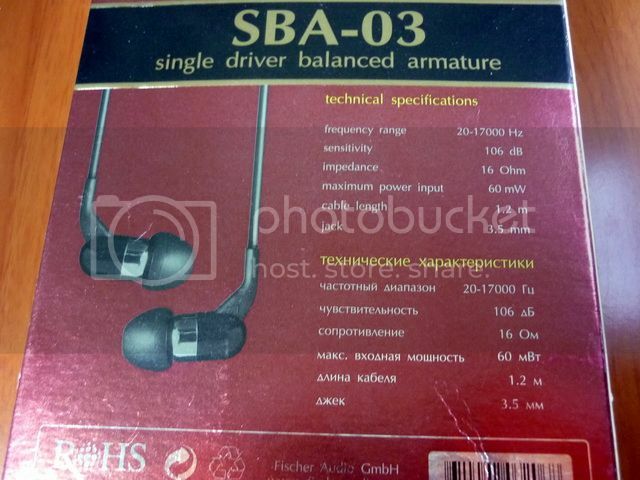 SBA-03 has a classic Shure sound – warm and mid centric with a good vocal performance. But different from Tandem’s lushness, what SDA-03 offers are speed and resolution that you can expect from a balanced armature. While bass lacks good texture due to its neutral quantity, it has good impact and speed. It will never win a basshead IEM shootout, but the performance is still admirable among single BA except perhaps when compared to the new type of single BA used in Ortofon’s and Grado’s. Mid is full, warm, slightly sweet and definitely creamy. Upper mid / lower treble has just enough edge to keep thing interesting without sounding overly bright. Treble is well extended, smooth with a decent amount of micro detail and sparkle. Not sparkly per se, but with just enough crispiness not to dull string instruments – though analytical it is not. 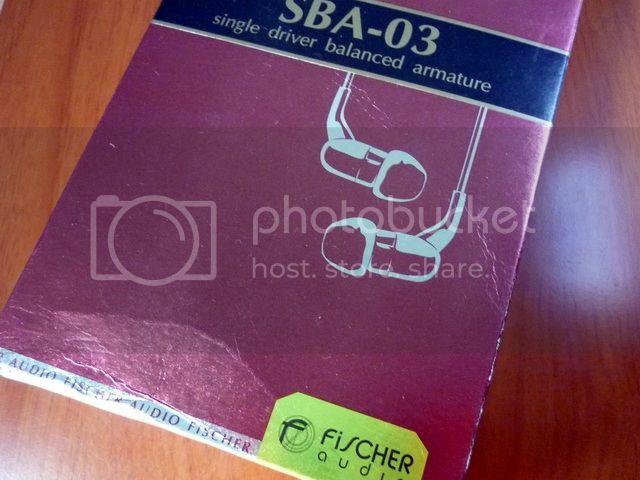 When compared to other IEM that shares a classic Shure’s sound, like Philips SHE9850, the difference for SBA-03 is the grander / lusher (*while not over-the-top) of the overall presentation. 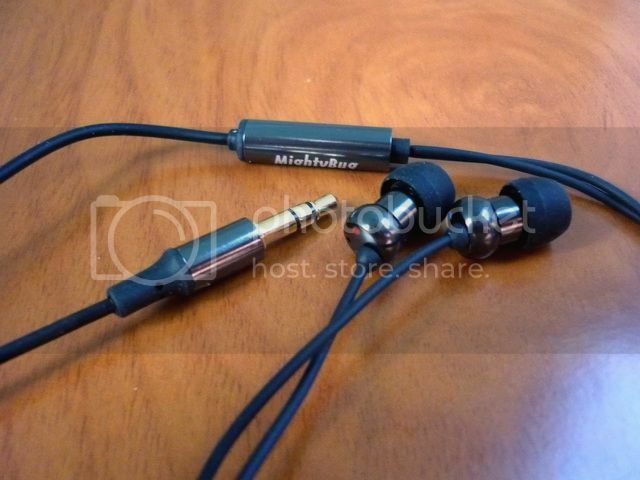 While it is still not quite as good as Shure’s own SE530, SBA-03 is certainly giving it a good run for its money. To get a conventional single BA sounding this close to a flagship triple drivers from the old days is already an accomplishment of its own, certainly worthy to be called the second flagship of FA’s current line-up. 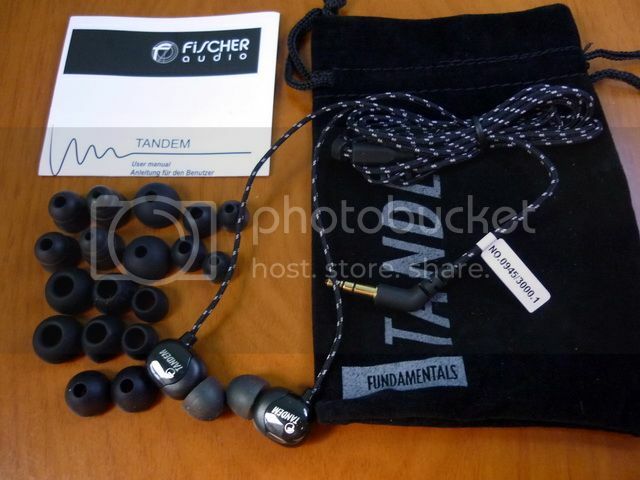 Reviewing this batch of FA turns out to be a rather difficult and lengthy endeavor – after comparing them to no less than 20+ pairs of other IEM (which is rather time consuming), the obvious conclusion seems to be that FA is hitting the gold mine again, not with one big giant killer but with a group of smaller one. There is really none in the batch that I can say is bad for the money, though they do have their share of cons. 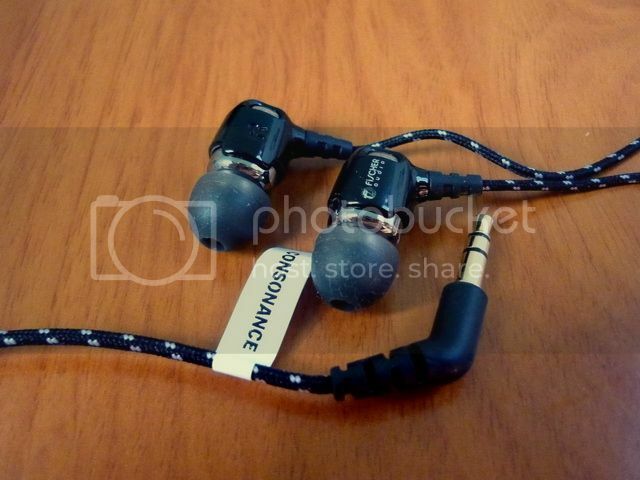 However, one IEM that stands out the most for me is the Consonance. 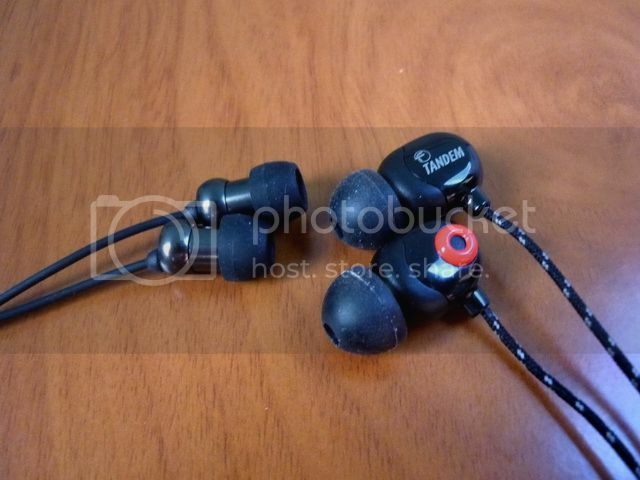 It has the best mix of build, sound and accessories among the 7 IEM under reviewed and just enough for me to give it a [4.85 / 5] Sonic Diamond recommendation. 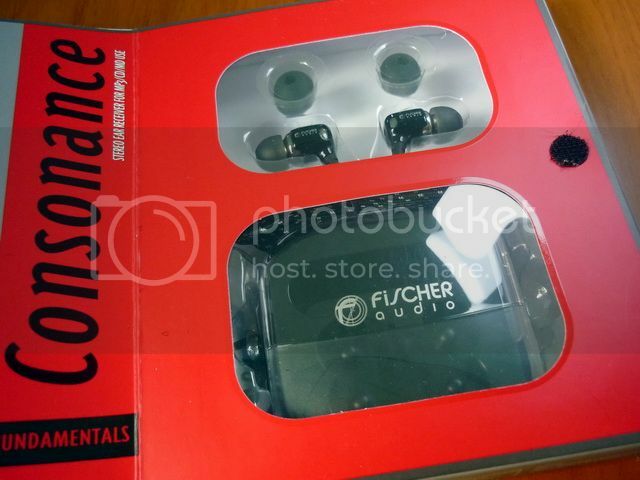 The only thing missing from the package is perhaps a shirt clip to help with microphonics, but I am sure one can be easily obtained if wanted, not to mention Consonance can be wore over-the-ear. Regardless, I am quite happy to see FA is able to improve their offering even though they might not be something very drastic. I’ll definitely like to see more improvement from FA in the future, especially on maintaining a smaller number of models, better build and accessories and most importantly, finding more oversea distributors for easier purchase and customer service. Check out The List for numeric ranking.